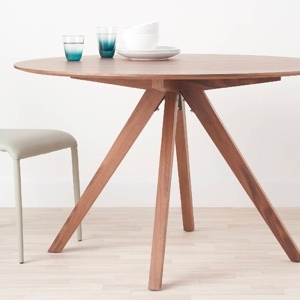 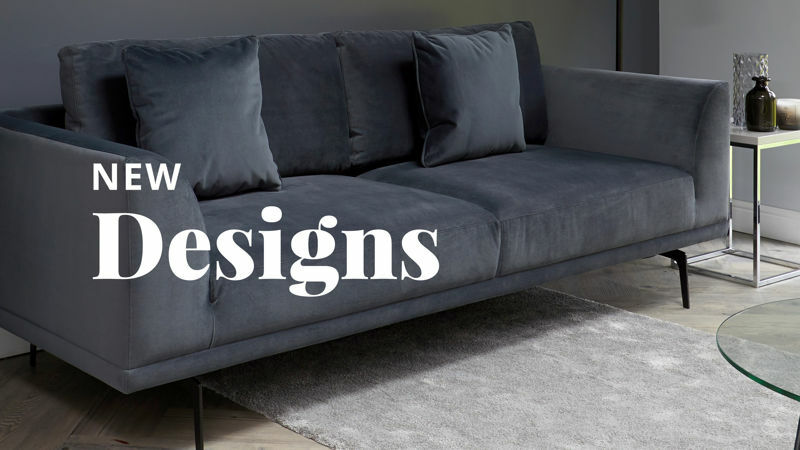 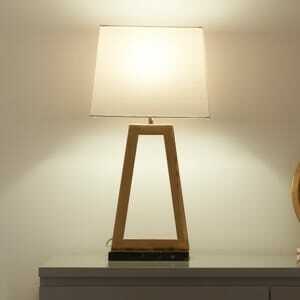 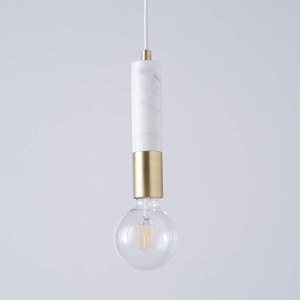 Looking for a statement piece to add a real designer flair to your dining area? 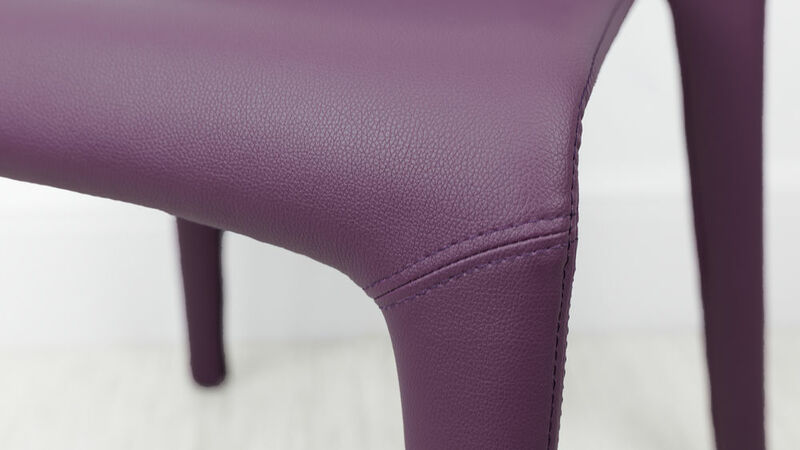 Perhaps you're wanting to add a bold statement colour to your space? 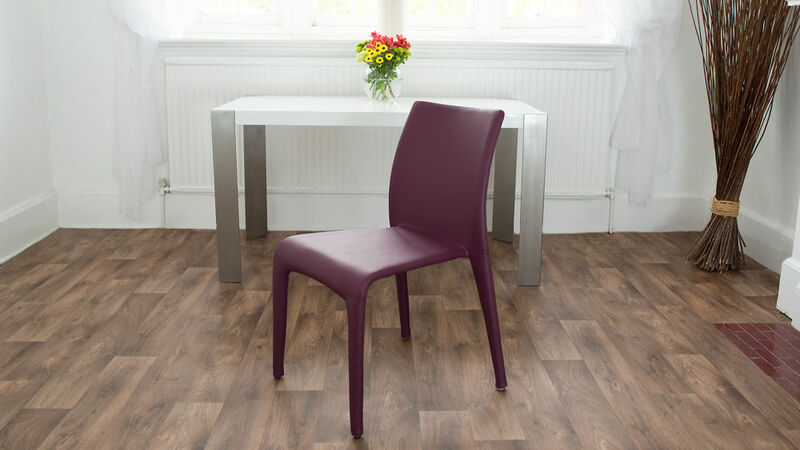 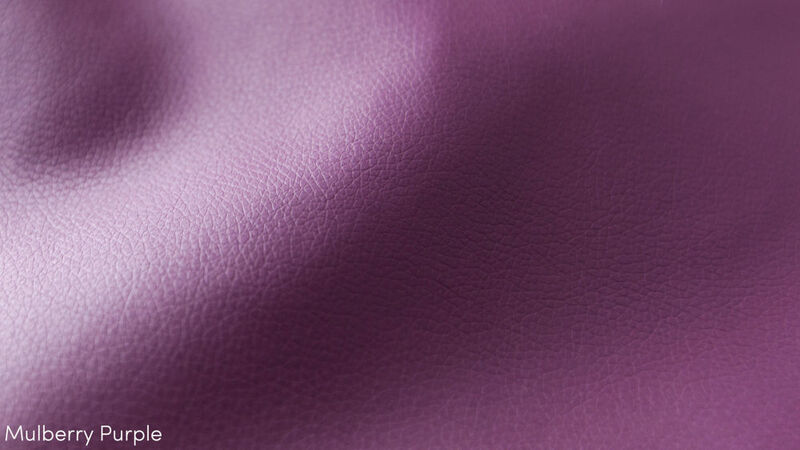 If so, look no further than our Argenta Coloured Faux Leather Dining Chair. 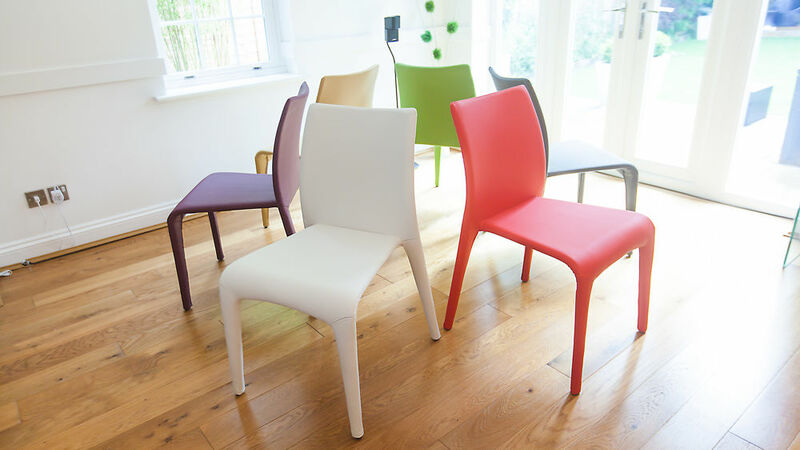 Available in a range of 7 stunning colours, these chunky stylish seats will add a fun splash of colour to your home. 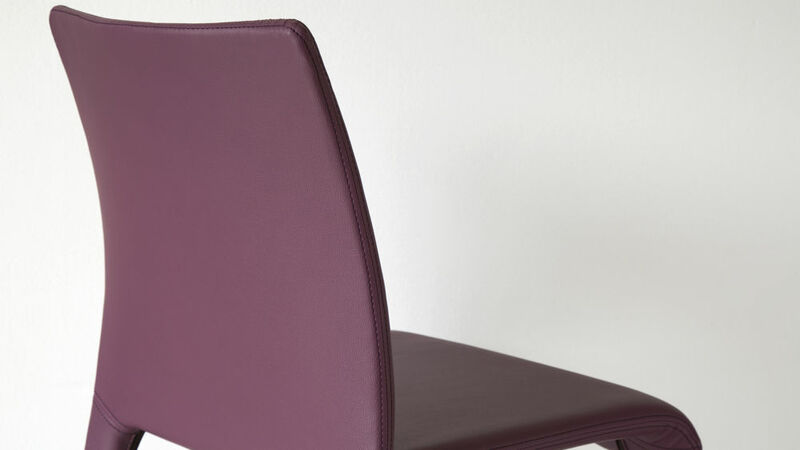 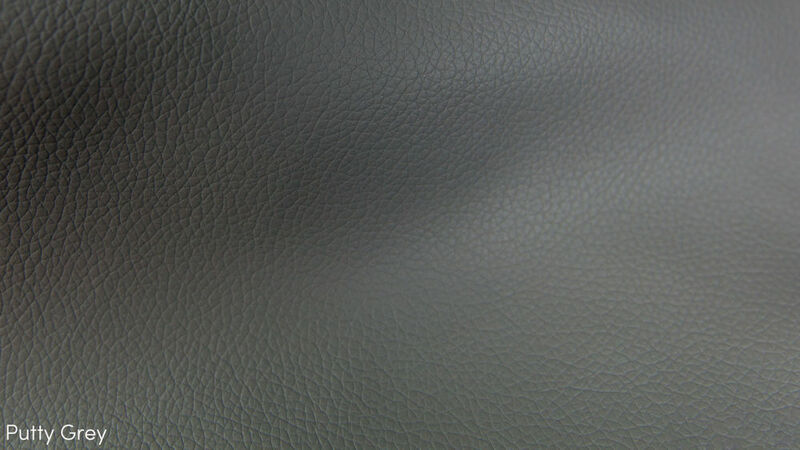 The seat back has a slight curve, adding to the support and comfortability factor when you are seated. 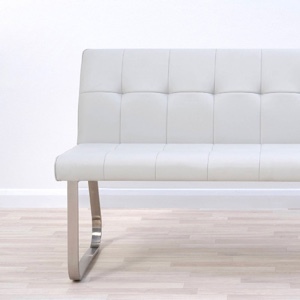 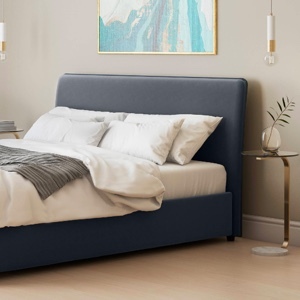 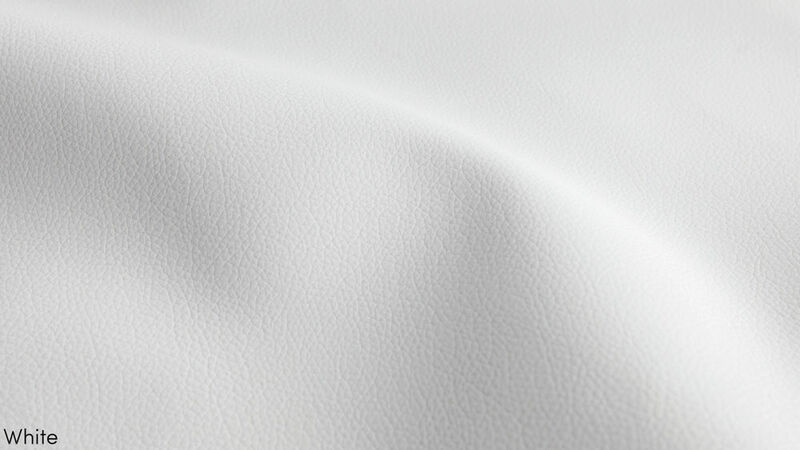 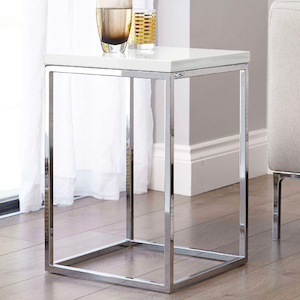 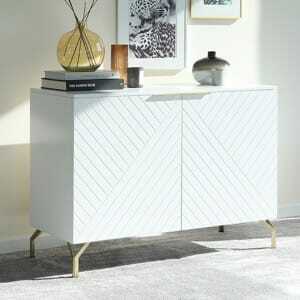 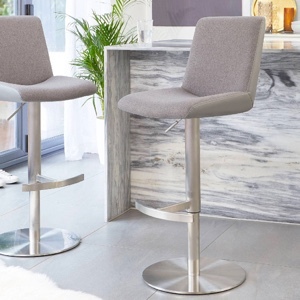 The metal frame, including the legs, is well upholstered in soft and durable faux leather. 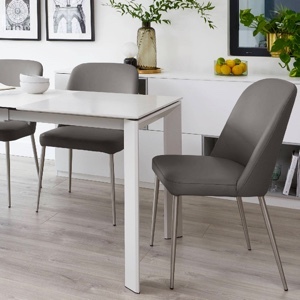 Easy to wipe clean and maintain, the Argenta chairs are very well suited to family dining. 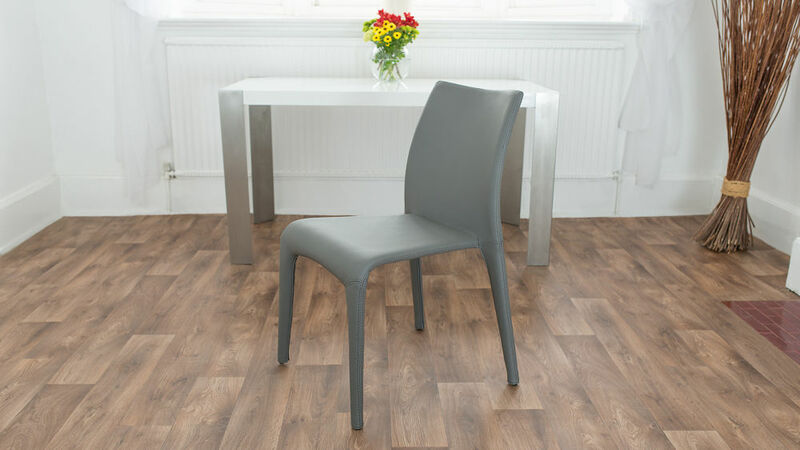 The Argenta dining chair is stackable making it ideal for smaller spaces or as spare seat that can be stored safely when not in use. 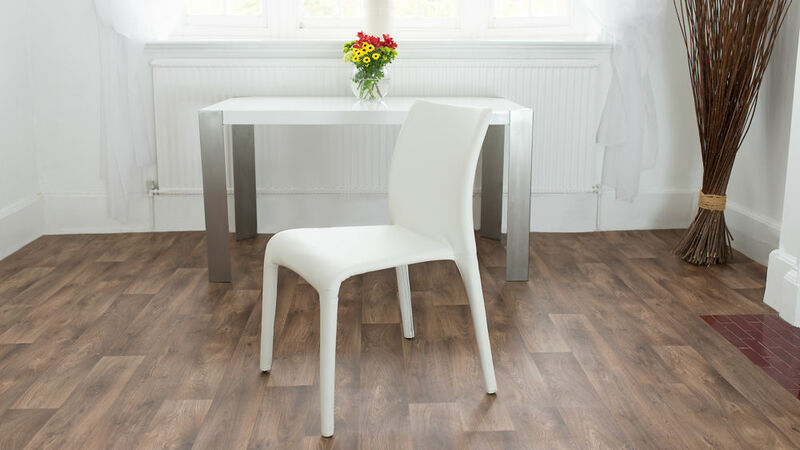 This makes the chair a great space saver. 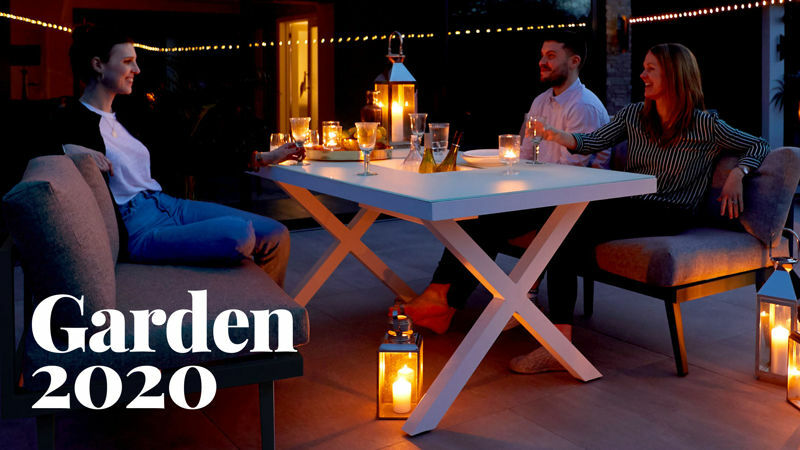 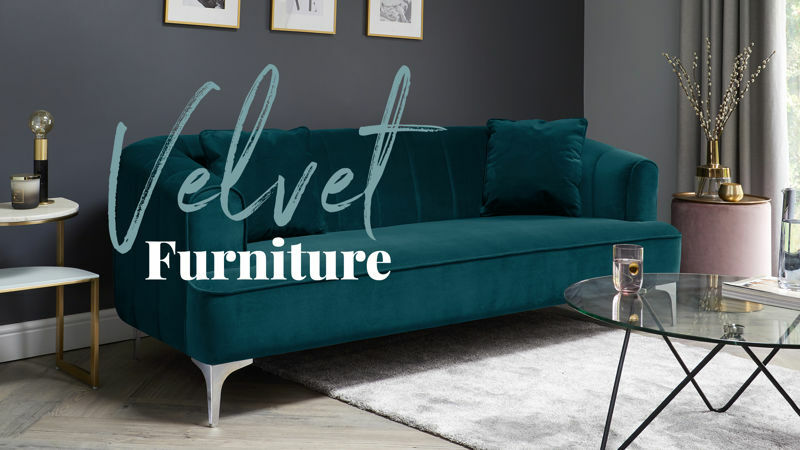 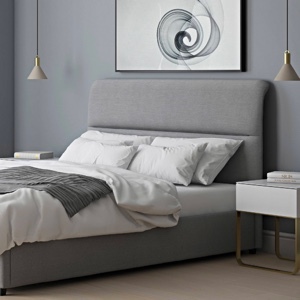 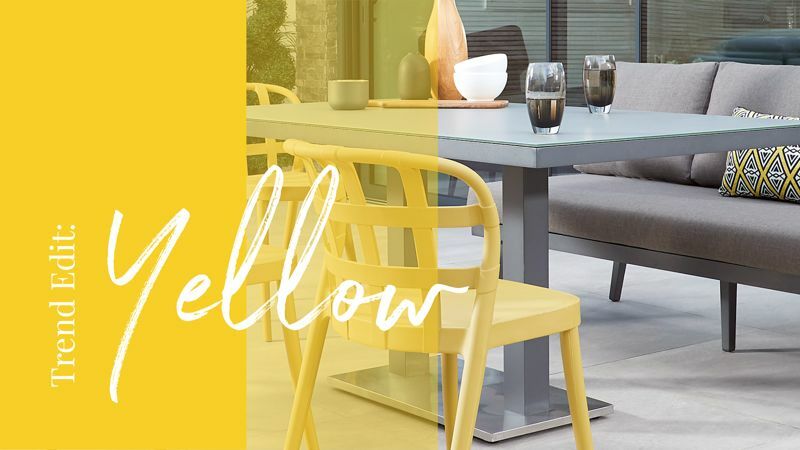 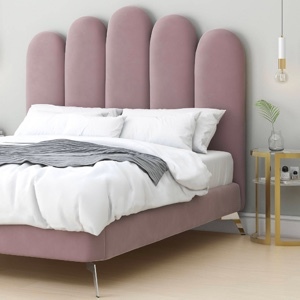 Available in modern white, poppy red, putty grey, pistachio green, mulberry purple and ochre yellow, you can easily mix and match colours or go for all one shade to create a bold statement look. 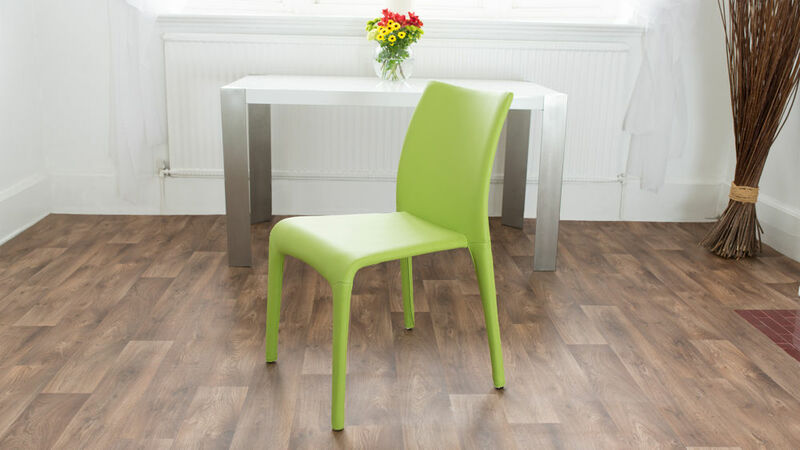 This makes the chairs incredibly versatile to match both your own personal taste and style of home interior. 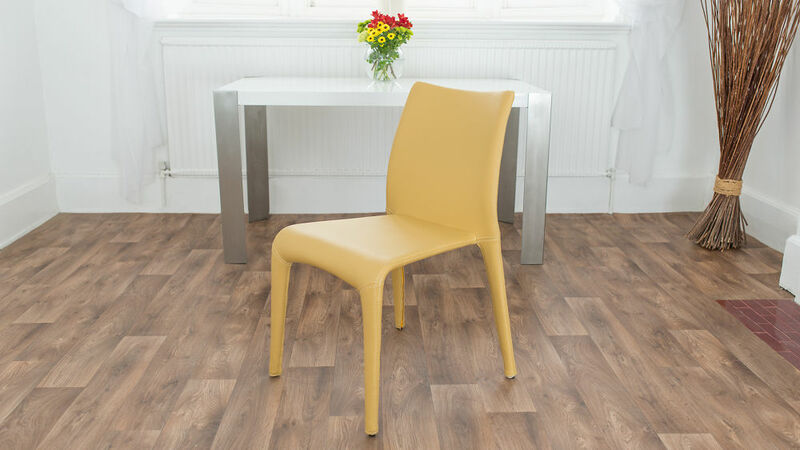 This dining chair has a maximum seat width of 47cm and minimum seat width of 35cm. 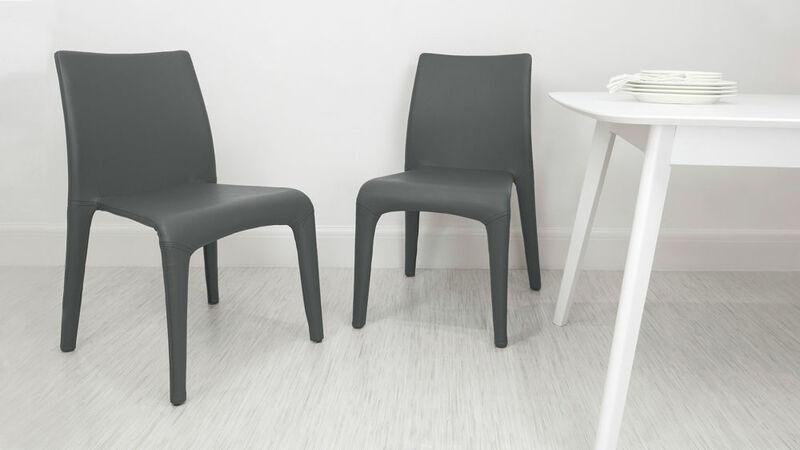 The chair back height measures at 42cm. 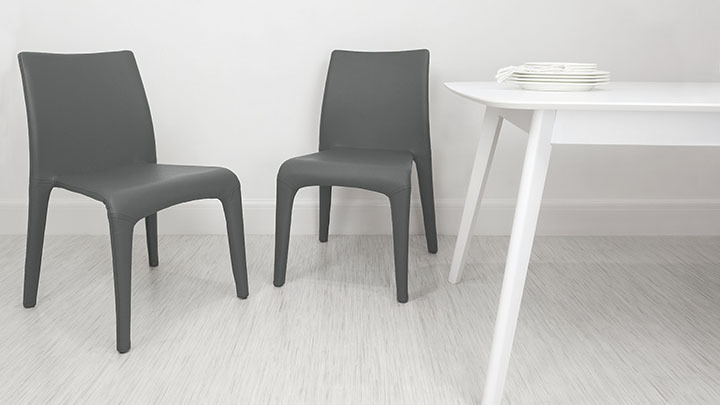 This sizing gives the chair enough of a visual impact in a space, without it taking up too much room around the table. 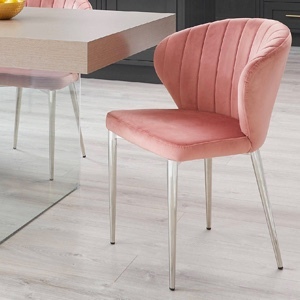 These bold Argenta Coloured Faux Leather Dining Chairs are the perfect way to brighten up your dining area without breaking the bank. 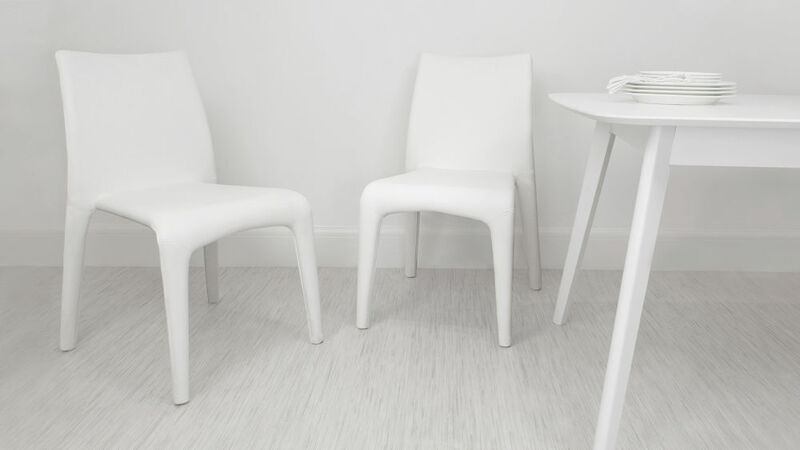 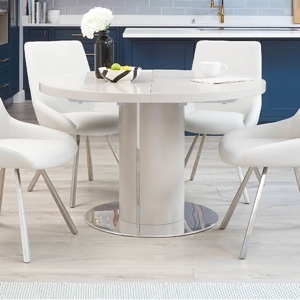 If you are after a dining table to match, take a look at our Assi White Gloss and Argenta Extending Dining Set. 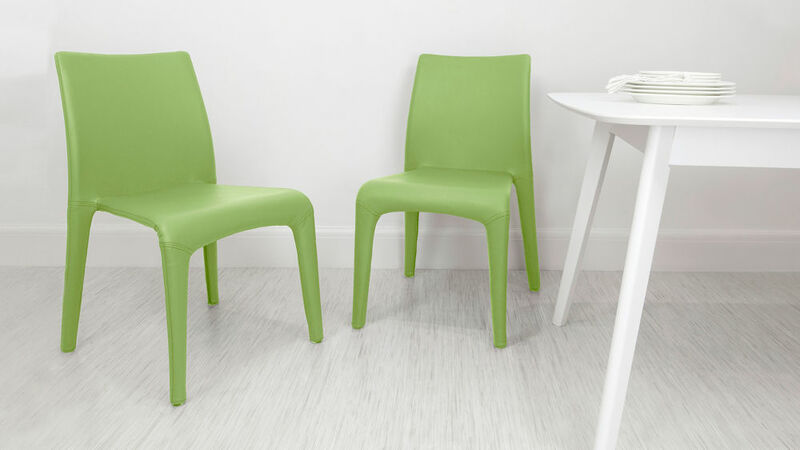 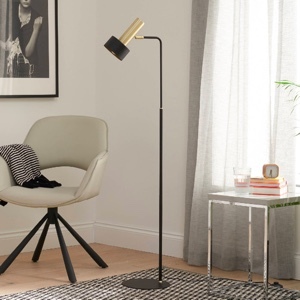 Like the bright colours of the Argenta but after a slimmer chair shape? 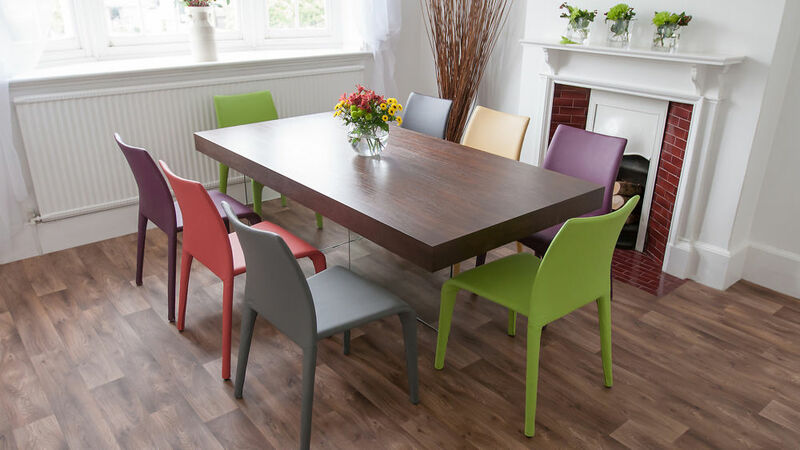 We suggest our Riva Stackable Fabric Dining Chair, which has a brightly coloured fabric finish in a more slimmed down design. 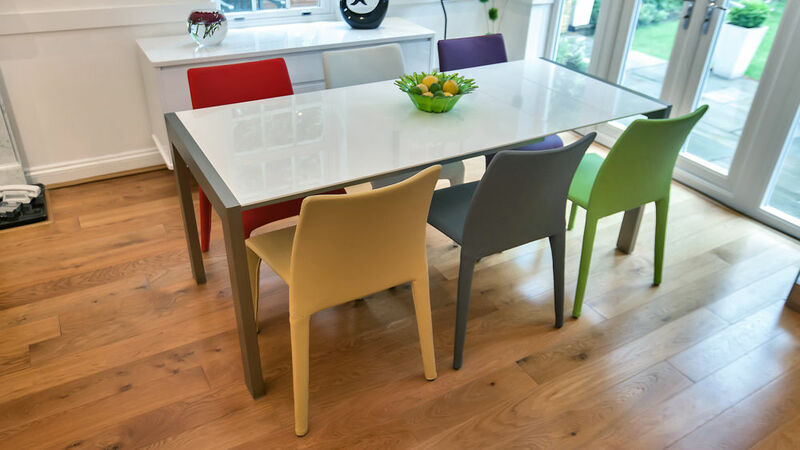 One of the best things about the Argenta Dining Chair is the great range of colours that it comes in. 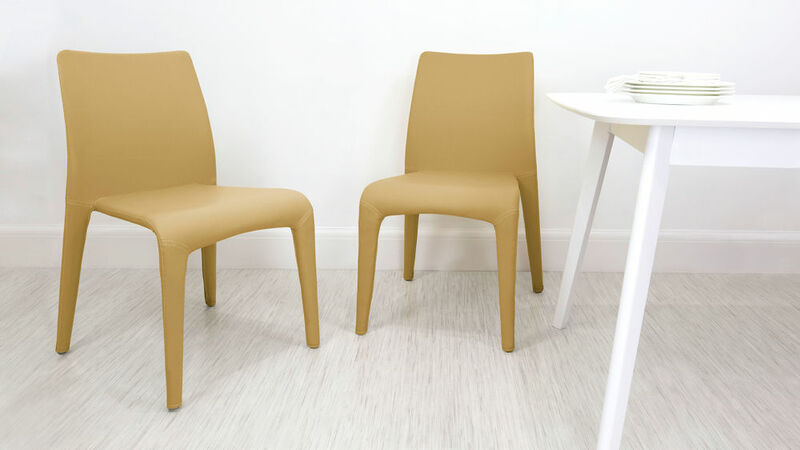 Its ability to stack makes it a really handy chair, but the choice of colours means that you can use one style to create different looks. 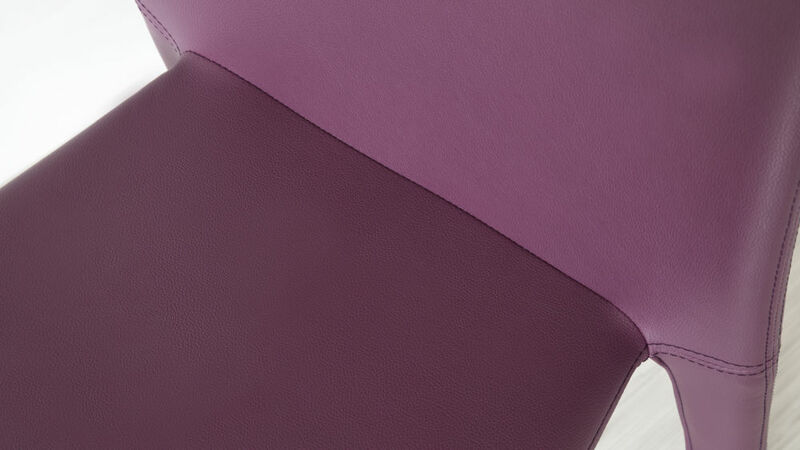 One bold colour statement always looks strong, or you can mix it up and go for a more varied look. 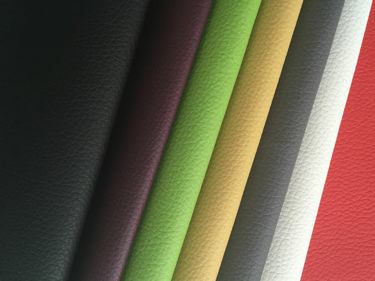 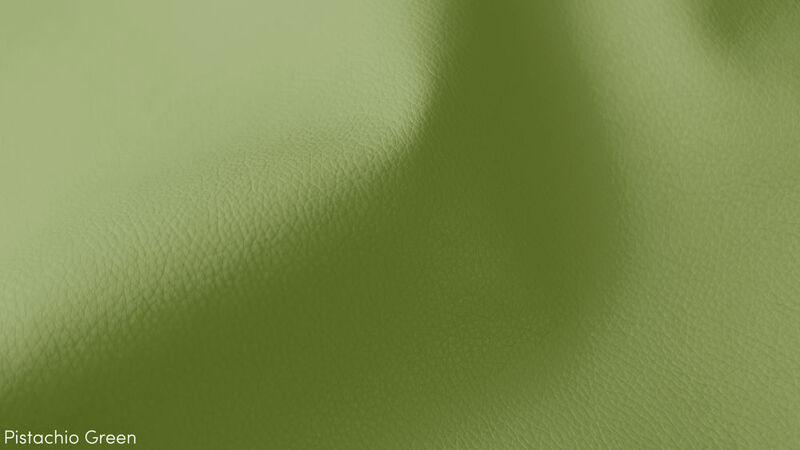 Use our free swatching service to order up the colours you like and see how they work in your interior.